Realty 1 st is dedicated to bringing you real estate agents and rental property management services that can help you with every aspect of buying, selling, and owning a home. If you are looking to rent out your home, our property management makes it easier than ever to find quality tenants and to keep them happy in your house. With these services, you can find a manager for single-family homes or apartment buildings. Our rental property management services can also serve as a liaison between you and your tenants so all of their complaints and maintenance issues are handled smoothly. We can even find tenants for you, take care of property maintenance, and handle evictions so you do not have to do it. Whether you are looking for someone to manage your rental property or you want to completely sell it, Realty 1 st has some of the most respectable and hardworking real estate agents in Atlanta. Turn to us to handle your property issues so you do not have to get as involved in the process. 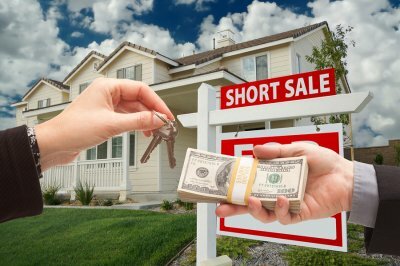 The first step toward successfully renting out your home is to find a real estate company to handle all of the legal aspects of the transaction. You can retain ownership of your property and leave them to handle the logistics of the rental. It is up to you to decide how much of the rental process the company takes on. If you prefer, they can completely deal with the tenants so all you have to worry about is how much you want to charge for the rental. If you want to get your asking price for your rental, you have to make sure it looks the part. Spend some time cleaning out the property so it looks its best. If you are renting out a furnished place, make sure the furniture is in the best condition and that all of the accessories work well together. The better the interior looks, the faster you can rent out the property. As a landlord, it is your responsibility to ensure that nothing goes wrong on your property. To do this, you must set up a maintenance plan. 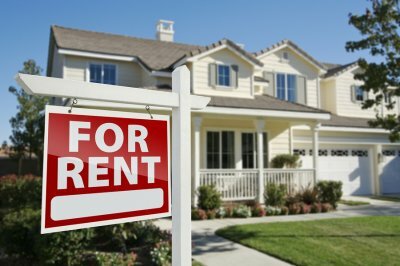 Whether you want to handle the repairs on your own or you want to leave it to the rental property management company, it is important to decide before you find a renter to live in your home. Working with a real estate company in Atlanta helps you figure out the best way to rent a property. Once you make a connection with a reputable company, they can continue to help you for as long as you want to rent out the home. If you ever decide to sell it, you can easily find a real estate agent with which to work.